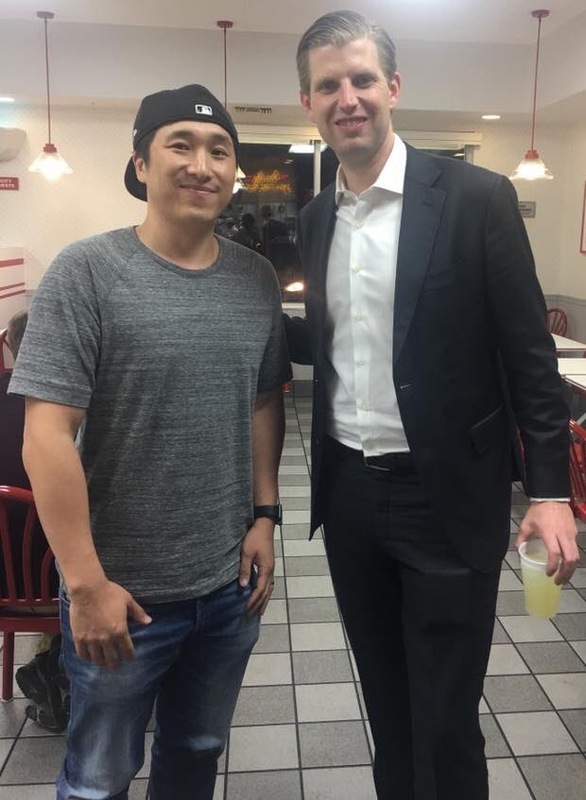 home Celebrities, News Did Eric Trump Essentially Steal Lemonade at In-N-Out? 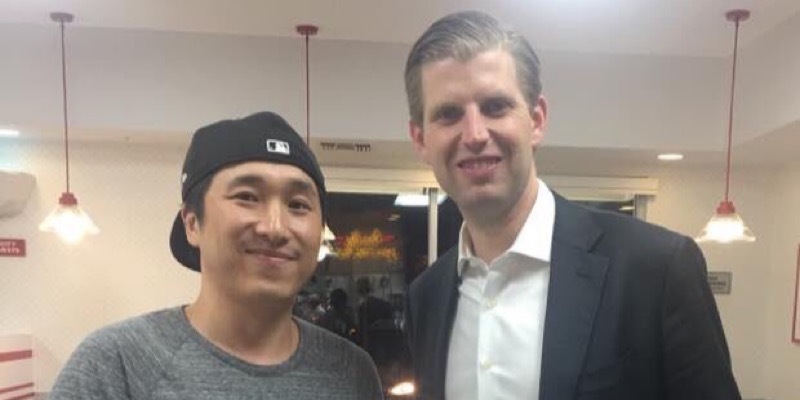 Did Eric Trump Essentially Steal Lemonade at In-N-Out? It must have been all that big-game hunting that made Eric Trump really thirsty to where he couldn’t waste time paying for his lemonade. A photo of him has gone viral: he’s seen holding a “free water cup” at a Las Vegas In-N-Out with lemonade in it. I’d love to give Eric the benefit of the doubt, but at this point with this family it’s becoming difficult. In this picture he’s posing at the fast food restaurant holding the cup with what is a yellow liquid, and I’m thinking it’s not pee, so it’s probably lemonade or Mountain Dew, but it’s being reported that it’s lemonade. Let’s go over the possible reasons this happened. He asked for a water cup intentionally and then filled it with lemonade. Someone gave him the cup, and told him to get what he wanted. He had no idea how to order at a fast food restaurant and somehow ended up with the wrong cup and didn’t realize it. All of those situations are plausible and possible. So I’m not going to assume that he did it purposefully, but if he did, with all those billions his dad has, he couldn’t pop for a drink that costs less than $2? Is this part of that “entitlement” that keeps surrounding the family? 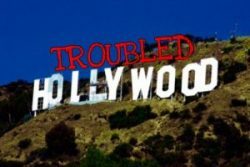 Does he feel entitled to free drinks despite his father’s millions? Does he feel entitled to kill all those magnificent young animals as well?